Steve Jobs, one of the great visionary and technologist of the century famously quoted in one of his speeches “Stay hungry and Stay foolish”; what he implied was to keep looking for a way to implement what you wish to do in life. If an idea can spark a difference through its innovation, lead to the development and a subsequent greater good of the society, it definitely is worth experimenting. When such a quest along with effort is given the required assistance through supportive ecosystem building measures, the idea (from the scratch or developing stage) transforms into reality. It has been observed that such a support system, especially for an idea in its initial period, can significantly improve the probability of its success. According to The Economic Times, India currently has more than 19000 technology-based startups that are led by consumer internet and financial services. To strengthen and tap the potential of Startups, the Government of India has initiated certain schemes and benefits that ensure support and guidance in the earlier stages. This startup movement is also a leap from tier 1 cities to tier 2 and tier 3 cities in the urban and semi-urban spaces, and are spread across sectors from digital/technology to agriculture, manufacturing, social sector, health, education etc. Tax exemption for a period of three years (except Minimum Alternate Tax – MAT) to facilitate the growth of business and meet working capital requirement during the initial years of operations. Tax exemption on capital gains on investments in a regulated fund for startups. Financial assistance of INR 10 crore invested on ten incubators by the government to build world class incubators that offer best-in-class-services. Support of INR 500 crore provided to the SC/ST and women entrepreneurs by the Startup India Hub. A Grand Challenge conducted by National Initiative for Developing and Harnessing Innovations (NIDHI) program to award INR 10 lakhs to 20 student innovators. The Startups will be given the opportunity to hold one fest at National and International platform annually to enable all stakeholders of the Startup ecosystem to connect and network. The example of such a phenomenon is visible in the Bengaluru-Boston Biotech Gateway to India which facilitates global partnership through sharing of ideas and receives mentorship in the areas such as Genomics, Computational Biology, Drug Discovery and new vaccines. Funding support of 40% (subject to a maximum of INR 10 crore) shall be provided by Central Government for the establishment of new incubators which will be managed and operated by the private sector. A government will set up 13 Startup centers with annual funding of INR 50 lakhs (shared by DST and MHRD) to encourage student-driven Startup from the host institute. 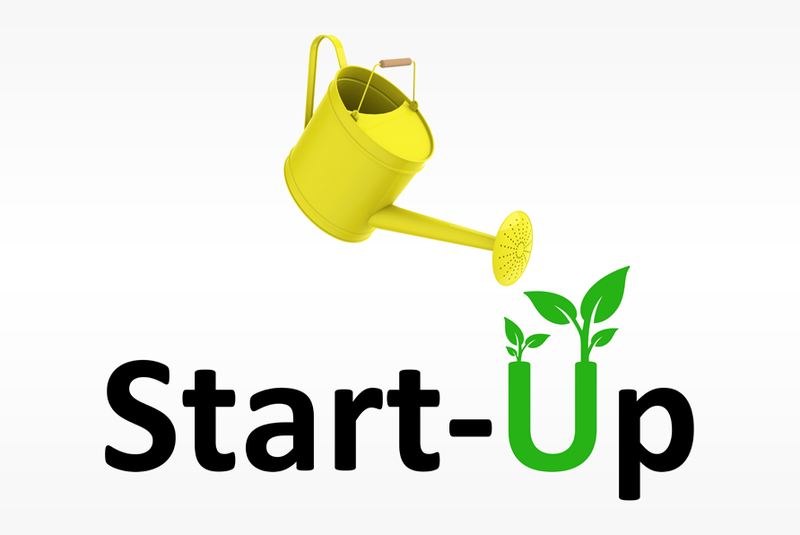 A brief look at the Startup centers and Technology based Incubators is as below. Based on the IIT Madras Research Park seven new Research Parks with an initial investment of INR 100 crore shall be modelled at IIT Guwahati, IIT Hyderabad, IIT Kanpur, IIT Kharagpur, IISc Bangalore, IIT Gandhinagar and IIT Delhi. Innovation Program for students shall initiate support to prototype 10,000 innovations of selected students of which 100 best will be showcased at the Annual Festival Innovations at the Rashtrapati Bhavan. Uchhattar Avishkar Yojana, a MHRD-DST scheme has earmarked INR 250 crore per annum to foster high-quality research among IIT students.